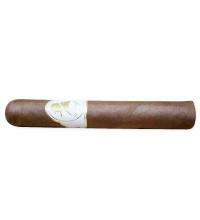 My first Cigar was a Davidoff 2000 in many year ago and I have alway been a big fan of the brand. When you have a opportunity to have a nice smoke you dont want to be let down by a poor cigar and with Davidoff you wont ever get let down, due to the great build quality. The Traveller Robusto has to be one of the best cigars I have had the pleasure of smoking in a good while and I would highly recommend it!! I am not great at the tasting notes but I can say it smoked very well with a good Rum!! Enjoyed this cigar but it’s not up there with my favourites. Burn let it down a little bit. Worth a try though for the price.